What you think and what you do in the moments, hours, days or decades will determine whether your life is enriched or impoverished. This is the hour where you learn more and do more on your quest to become more. 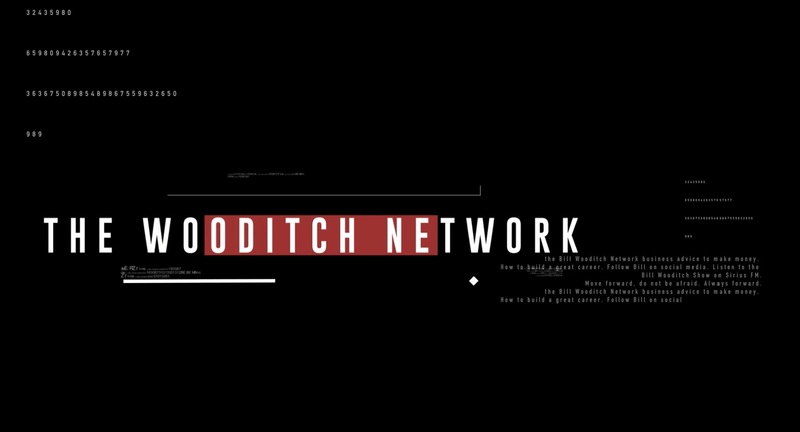 The Bill Wooditch Show – What is your most powerful discerning weapon? 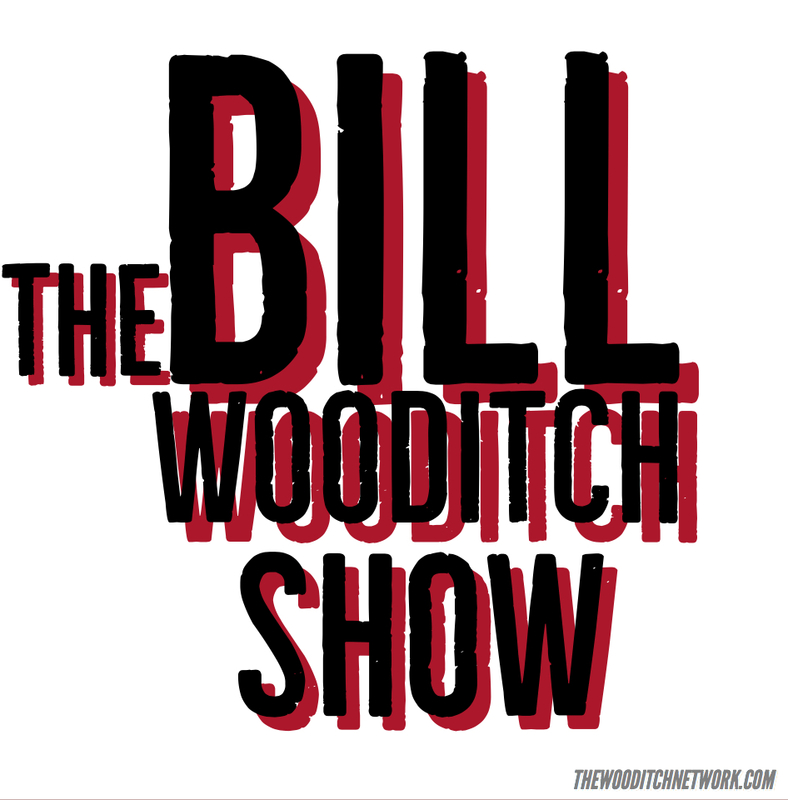 The Bill Wooditch Show – Are you willing to risk in order to gain reward?